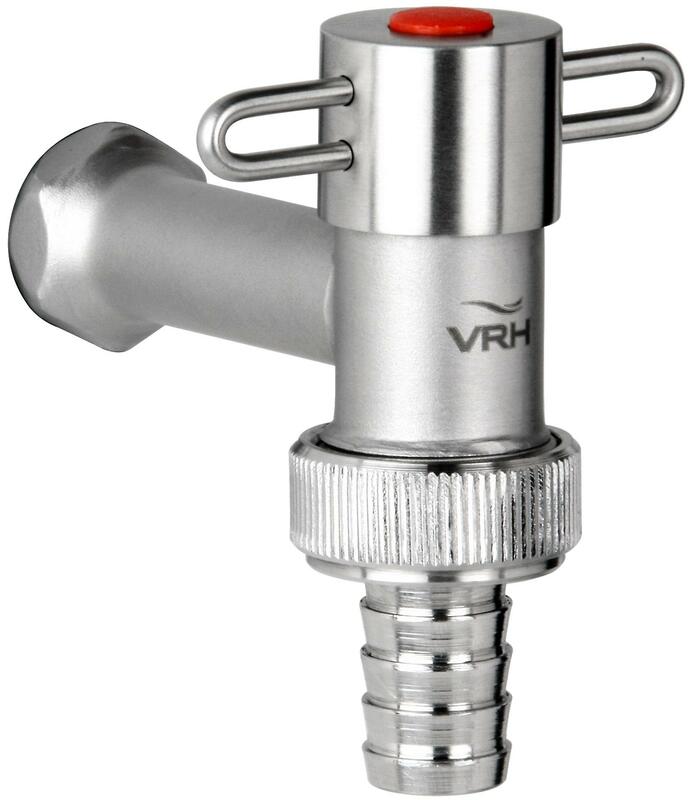 Garden Hose Tap - a modern, beautifully designed option for the most practical of items. No need to stare at an ugly old copper coloured tap, this sleek model is both beautiful and functional. 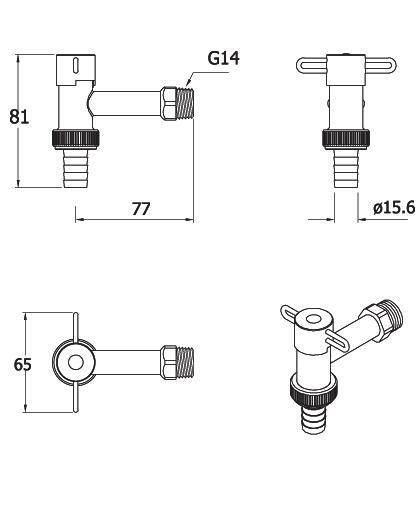 In coastal areas a degree of maintenance may be be required to keep your tap in tip-top position. If small rust spots appear clean with a suitable stainless steel cleaner to avoid any further deterioration.